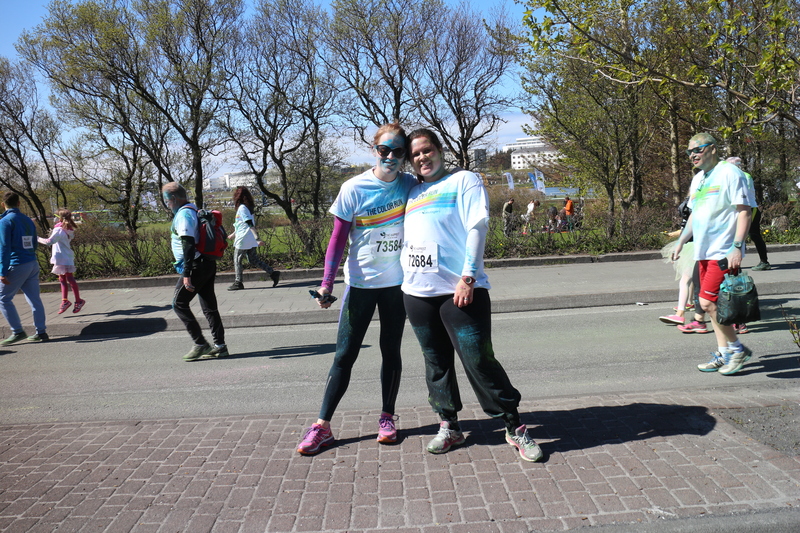 Today I ran with a good friend of mine, in the first ever Color Run Iceland. We signed up in the beginning of the year in the pre sale ’cause we did not want to miss this. Finally the day arrived 6th of June! We were so excited. We had to wait in line for like 30 minutes before we could see the start line. But it was so worth it. There were soo so many people who signed up. They said it was about 16000 tickets sold. No joke! There are only 300000 that live in Iceland ! Amazing picture of my amazing boyfriend and my son Daniel. 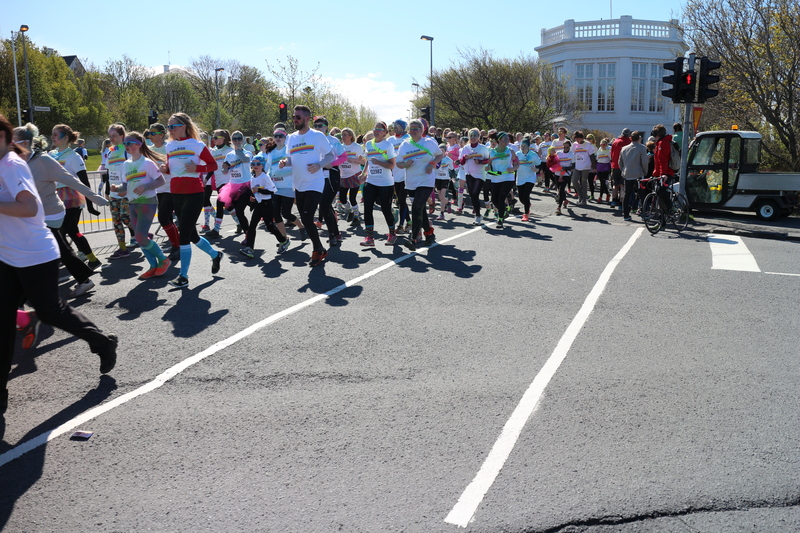 In the middle of the run , we had only gone through 2 colour gates. If you have never heard of the Color Run please google it. It is so much fun and you get so dirty and colourful in the end. It’s only a 5km run. You can run as fast or as slow as you like ’cause there is no time involved. Or walk if that’s what you like. 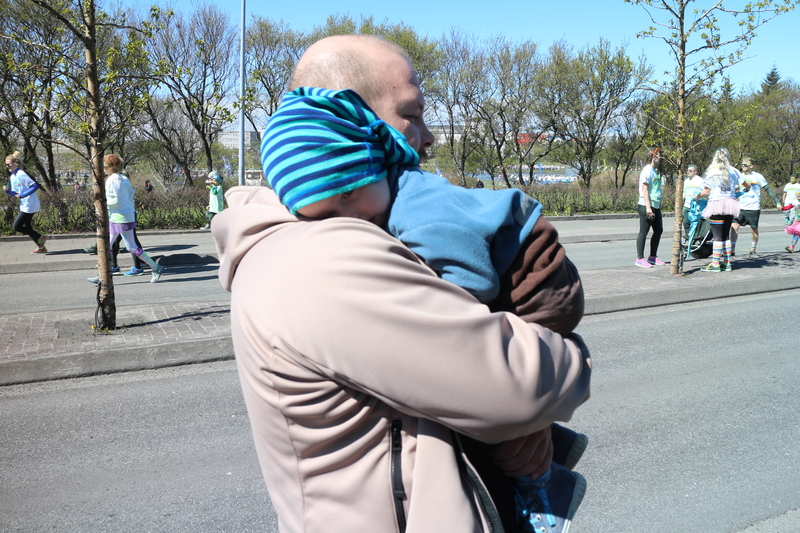 We had so much fun today, the weather was amazing, cold, but amazing. It was only about 10°C. 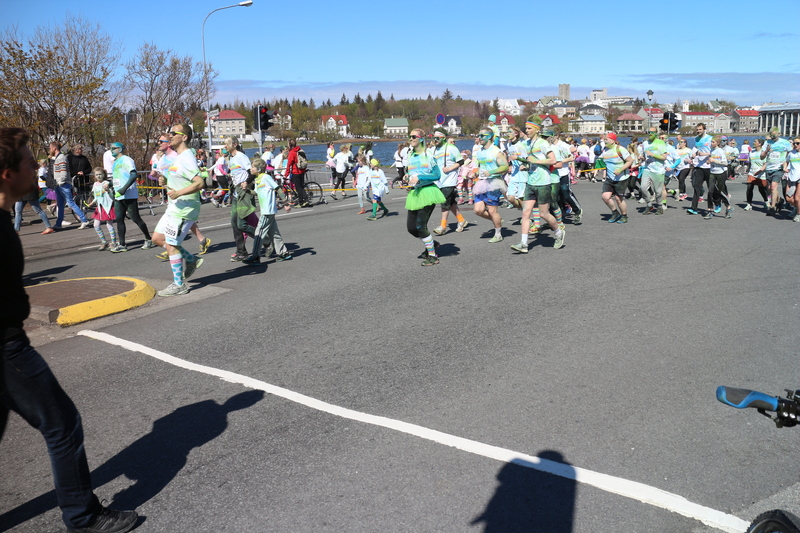 Because the Color run was held in Downtown Reykjavík it was very crowded at some points, to that stages you could not run. 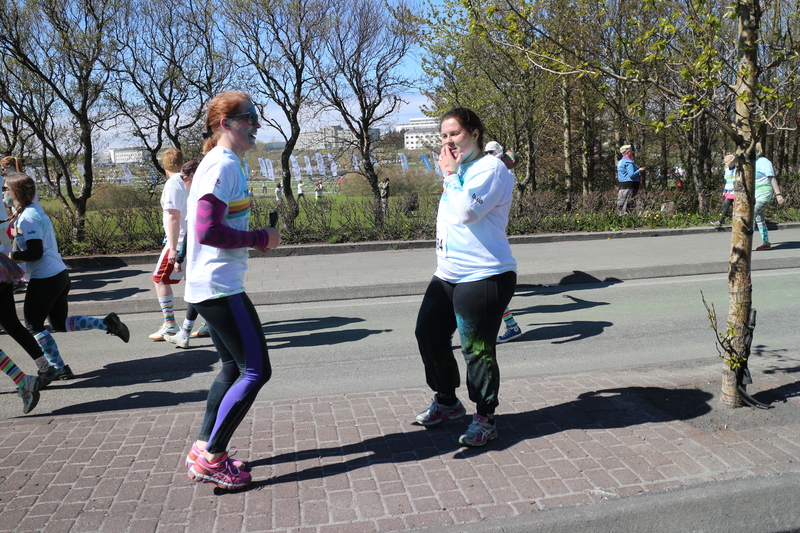 Definitely the happiest 5k I’ve ever ran. 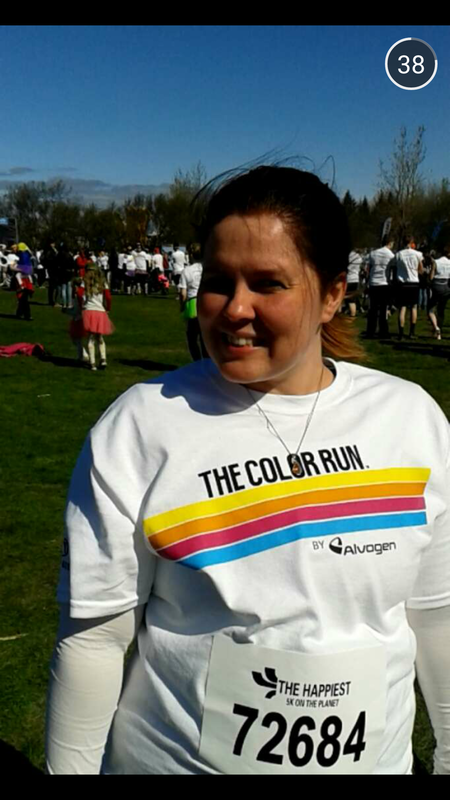 Check if the Color Run is somewhere near you. You will not regret it.